Even with snowflakes falling and winter winds gusting, more than 150 community members braved the elements to participate in a Jingle Bell run recently held at Granby Elementary School. 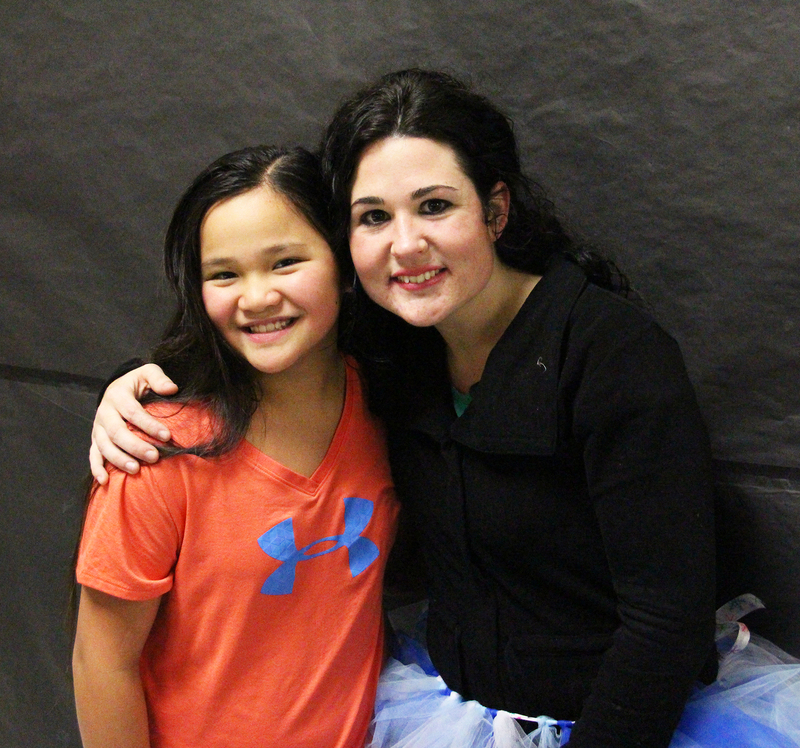 Teacher Danielle Bovey and student Lydia Mirabito share a smile after completing a Jingle Bell Run at Granby Elementary School. Organized by the school’s running club, the event was a three mile run or walk designed for staff, students or parents. To add a little fun to the race, many participants dressed in festive holiday costumes and each student tied a jingle bell to their shoes. In all, the race had more than 150 participants, including approximately 50 dedicated students who are members of the newly formed running club. At the end of the race, participants were rewarded with refreshments courtesy of the Granby Elementary Parent Teacher Group.